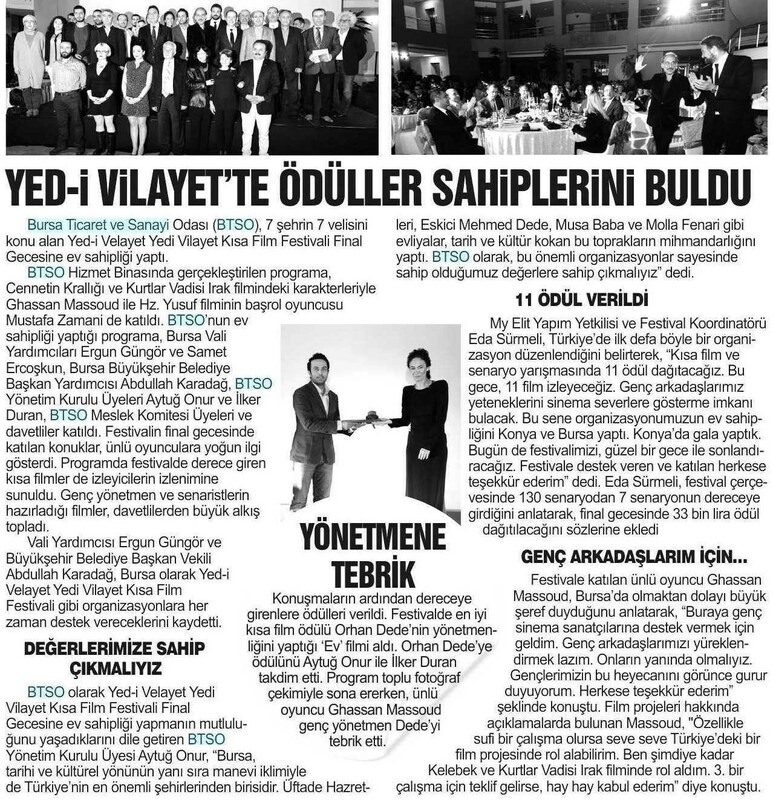 The topics of the short film competition were the subjects that should be mentioned. 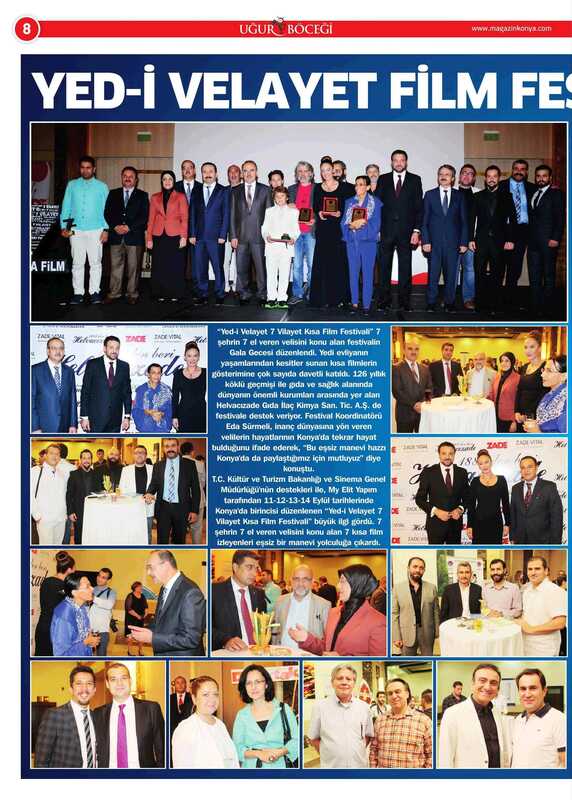 I would like to thank everyone who contributed to the emergence of the competition. 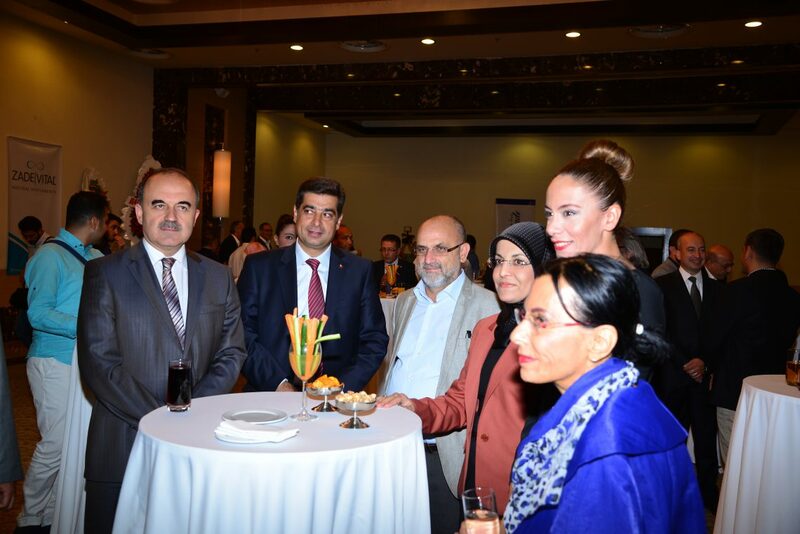 I wish success to all teams. 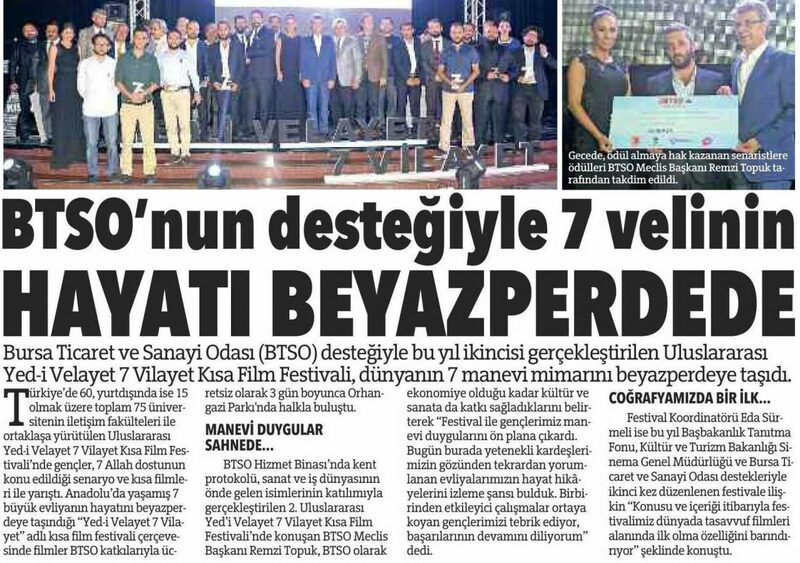 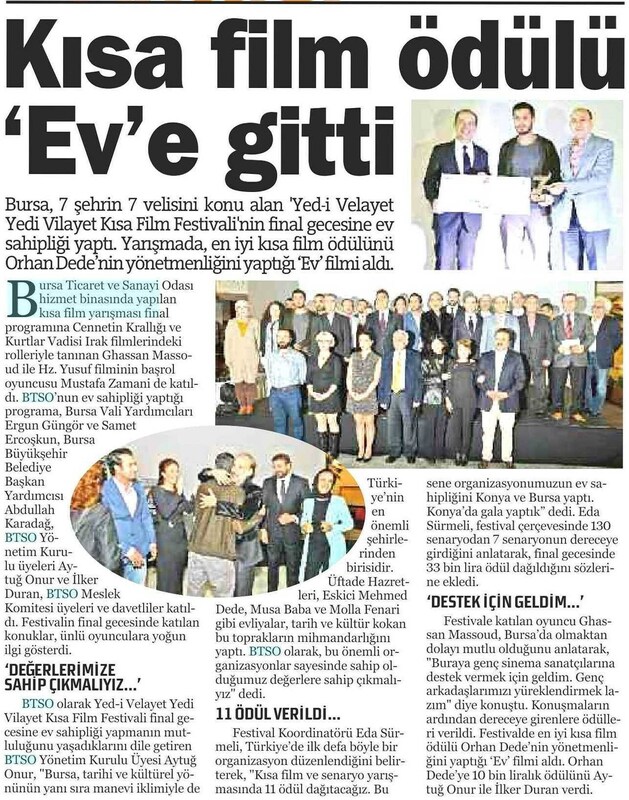 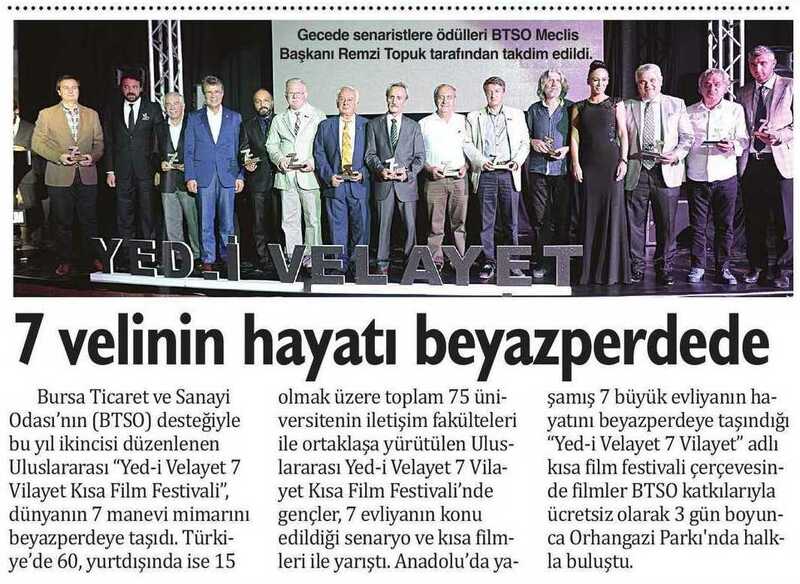 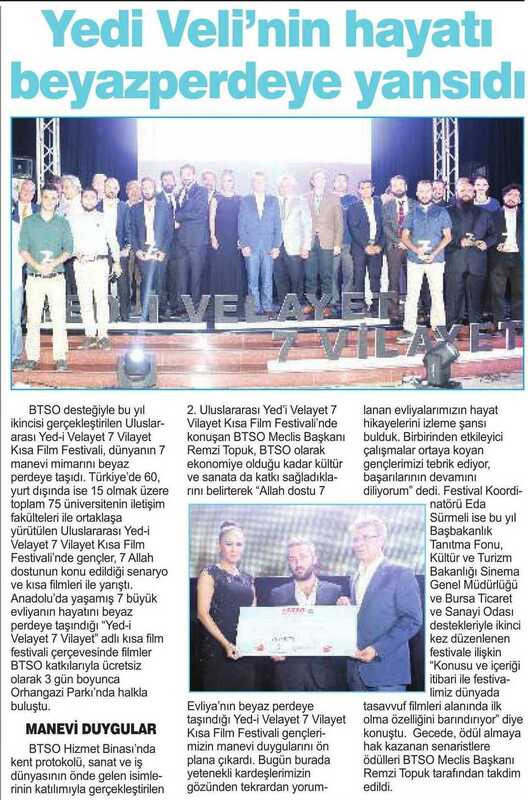 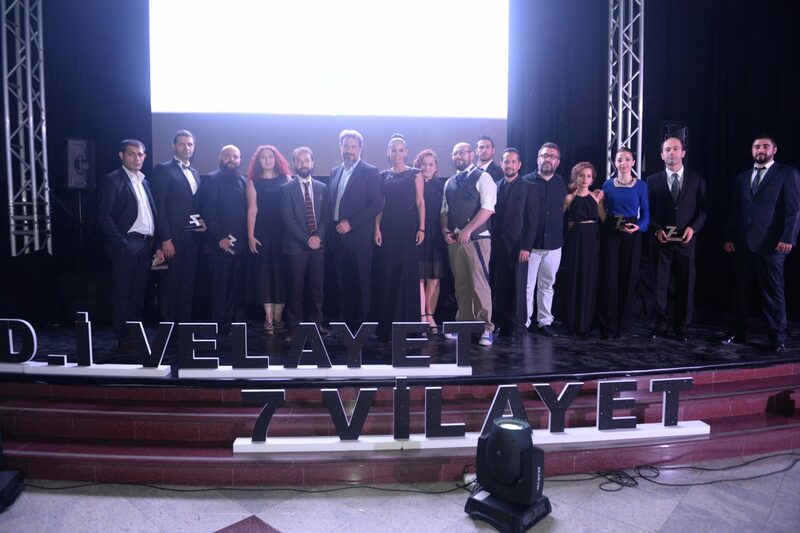 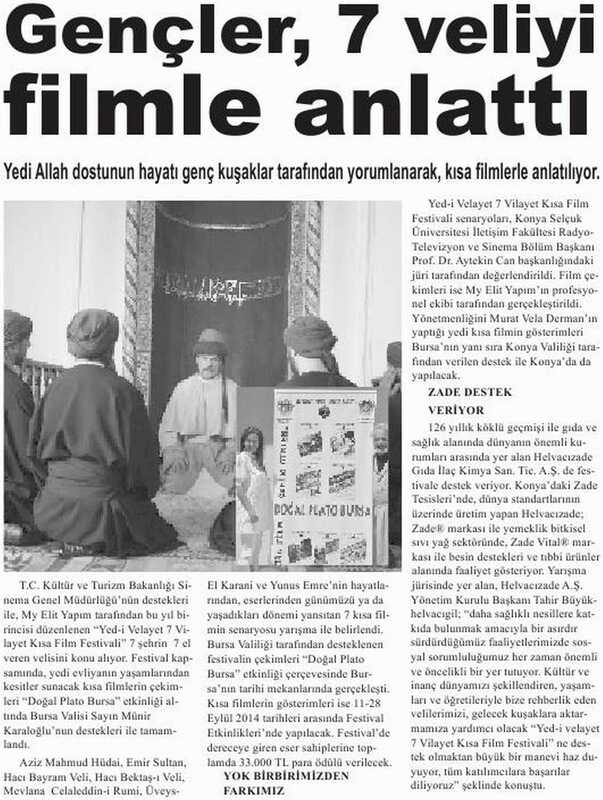 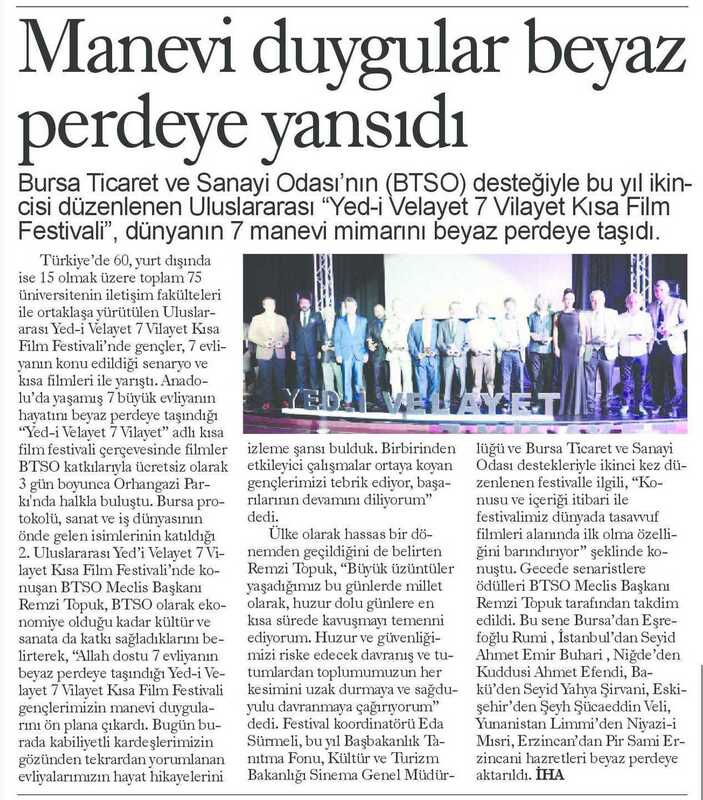 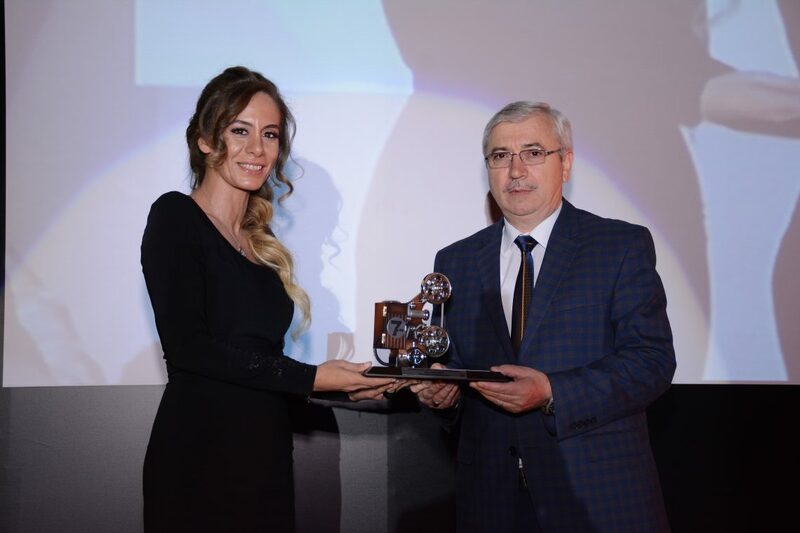 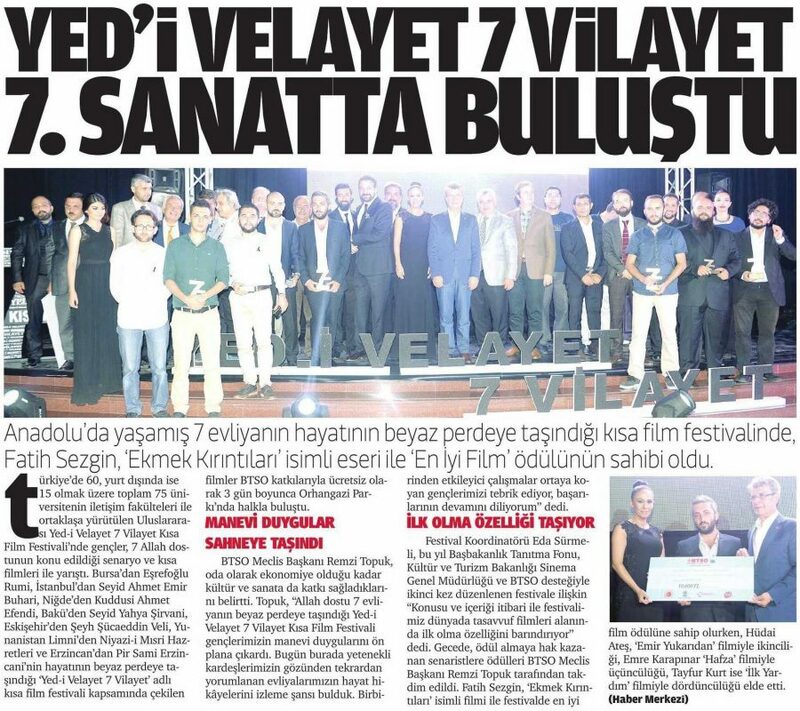 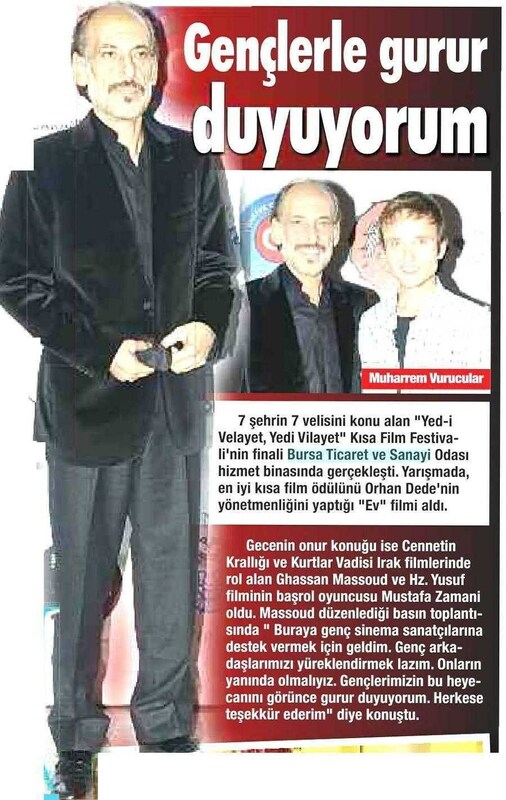 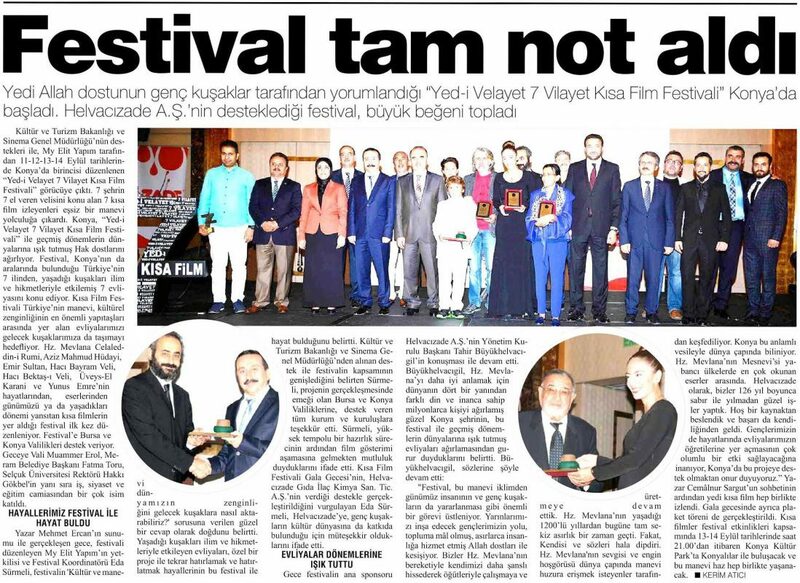 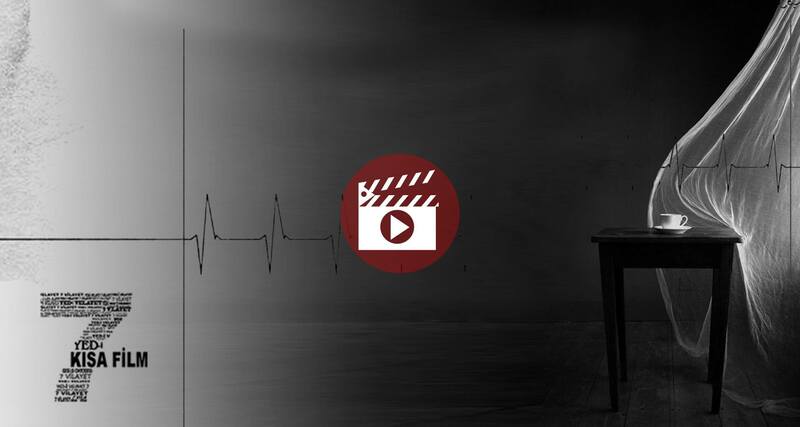 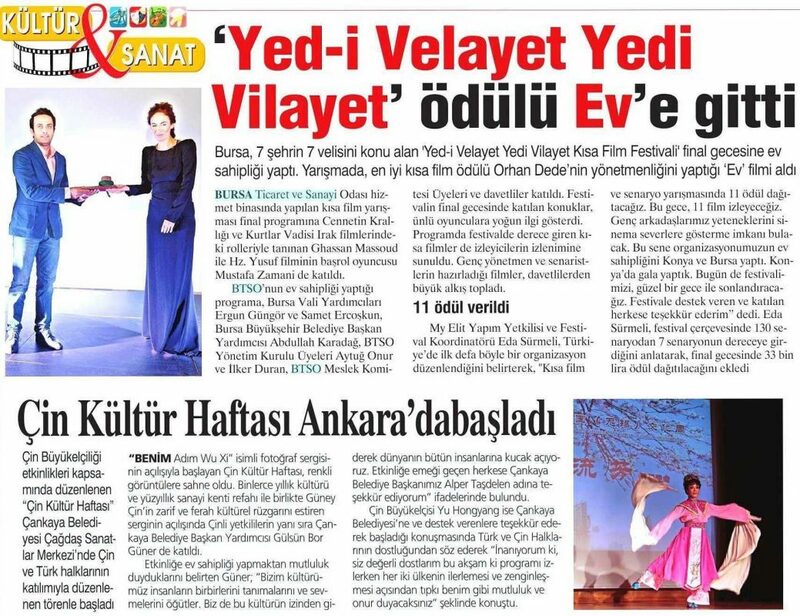 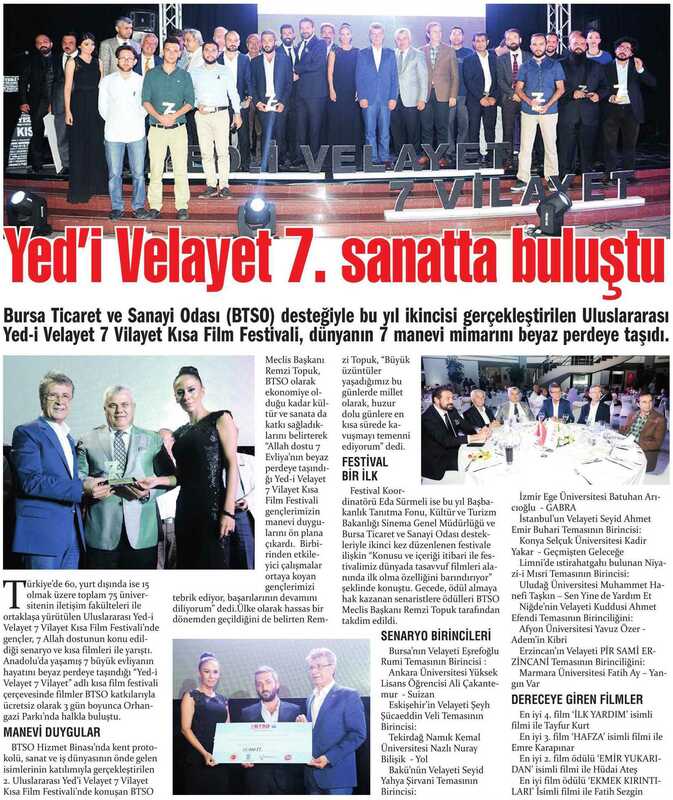 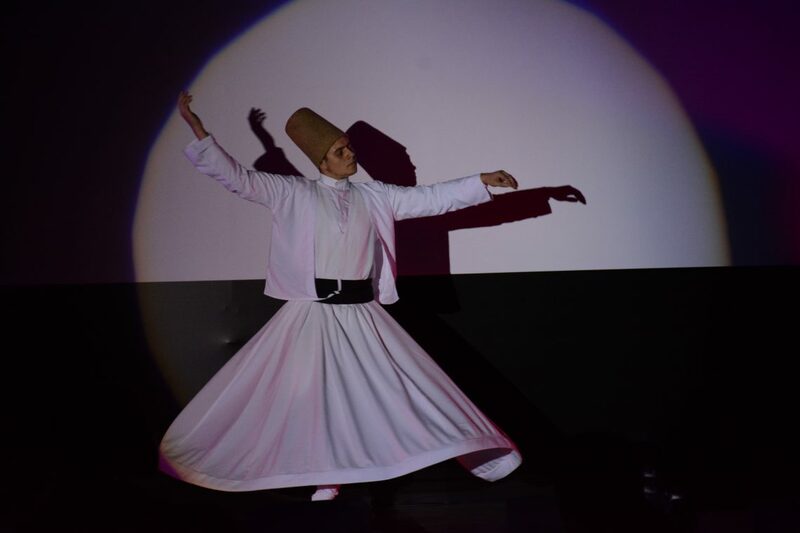 A beautiful short film competition prepared the title in Turkey. 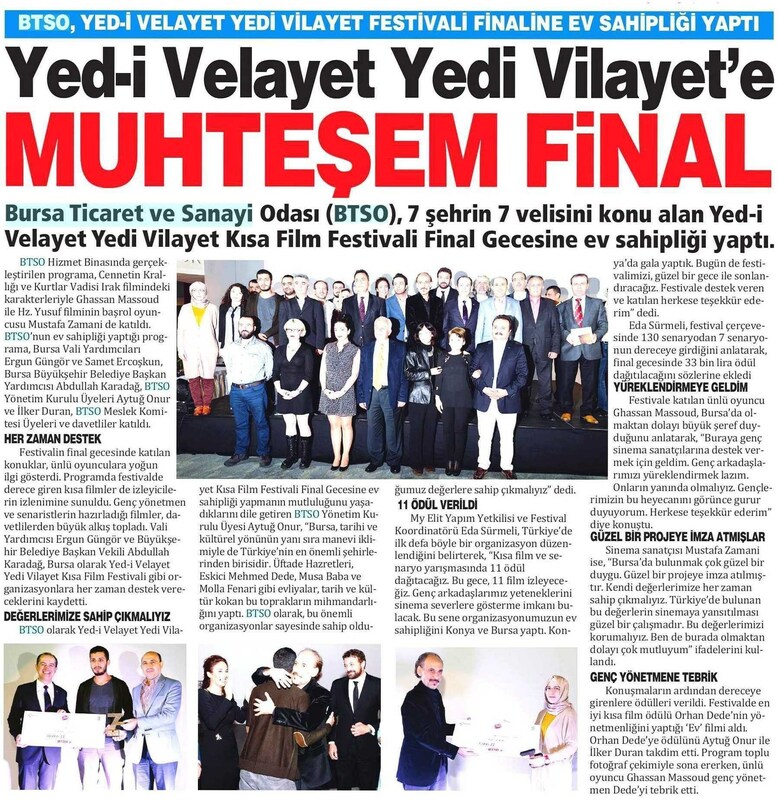 I wish success to the competitors.